Big Open, with Top Stars and Vince, but was it enough to sell us? Alexa is cleared and entering the Rumble. Lacey Evens makes her debut along with Heavy Machinery. 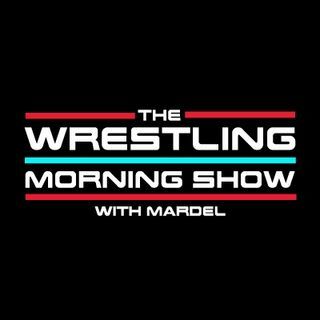 Mardel discusses this SDLive, Rumble and more this morning. We present our own RAW Go Home Show. Join us LIVE at 9a.m. est.